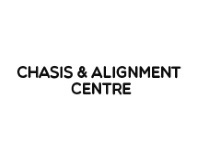 Chasis and Alignment Centre provide monthly support in the form of a donation of meat . This support has been ongoing and with the cost of food as high as it is, is a very needed and welcomed gift. 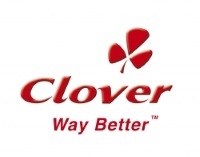 Clover are regular donors of a wide range of clover products. From Maas to milk, to Clover Juices, our kids diets have been a lot more exciting since clover began supporting our Home. 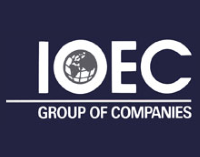 We thank them for adding more variety and enjoyment to our kids daily lives. 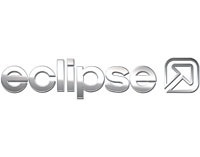 The Eclipse Group, suppliers of retail furniture and furnishings very kindly donated 100 beautiful restaurant type chairs. The old St. Martin’s Chairs were out within 10 minutes of the new chairs arriving, and they have given the Home’s dining room a brand new edge. All it took was one phone call to Ryan Shotland at Eclipse, and the chairs were promised. St Martins receives a weekly donation of fresh fruit and vegetables from Indian Ocean whose support has been ongoing for many years now. 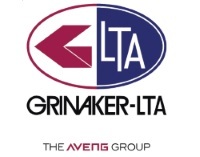 Over the years, GRINANKER LTA have been involved in a range of building and renovation projects at the home where they undertook work at no charge to St Martin’s. The walls around our cooking School, and they also played their part in the renovations to our Laundry Room. 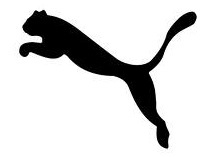 The St Martins soccer team is kindly sponsored by Puma which enables them to play in the best and most stylish boots for their matches between other children’s Homes in the area. St Martins believe in looking to nature to help treat illness. 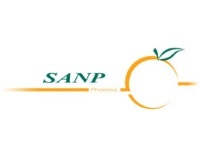 SA Natural Products are kind supporters of the Home, supplying its children with their Dr. Vogel Products, which keep our kids healthy and strong. 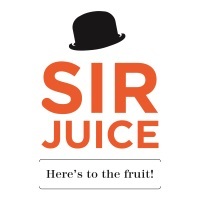 Sir Juice have faithfully been delivering juice for countless years for our kids. Their fresh, wholesome and delicious juices have certainly made meal times a lot more enjoyable for our children. Something Special have been providing cakes and sweet treats to our home for many years. We always get regular and large donations of cakes and treats which our kids thoroughly appreciate. 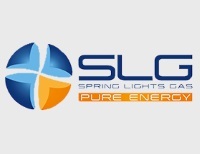 Spring light Gas have made annual financial contributions to the Home to specifically address the educational and food requirments of the Home. This support has been invaluable and we thank them for their continued care and support. Whenever we’ve asked, Mr. Chase at Spur Musgrave has always been willing to have our kids over for a free burger, chips and a cool drink. This comes especially hand during holiday times to give the kids an outing to look forward to. 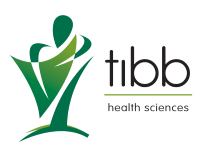 Tibb Products have proven to be very effective in helping to treat our children’s everyday health complaints. In particular, their Septogard and Sinugrain products have proven invaluable and are powerful and natural healers, keeping our flus and colds under control. 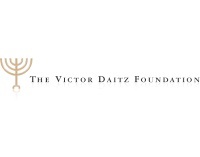 St Martin’s has received unwavering support of its Remedial School from the Victor Daitz Foundation whose generosity has kept the School open for more than 5 years. 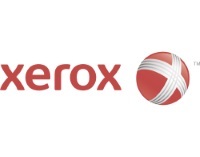 Charlene Van Den Bergh from Xerox Digital Print Specialists the authorised Xerox Concessionaire in Durban donated Xerox multifunctional copy, print, fax and scan unit. 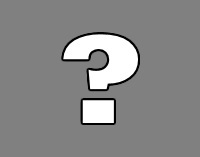 Keeping the paperwork under control is also an important aspect of keeping things organized. We thank Xerox for this generous gift.